I’ve been wanting to commit to a feature like this for a couple of years and this is the year to start. It’s basically a round up of the current state of affairs. 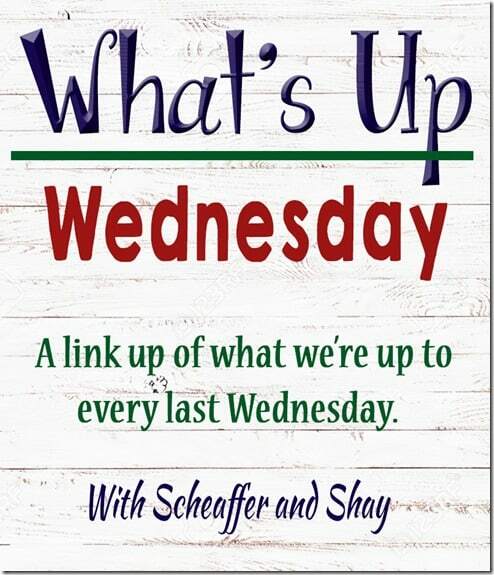 I’m linking up with Shay and Sheaffer each last Wednesday. It’s a great way to check up with other bloggers and see what’s going on in their corners of the world. 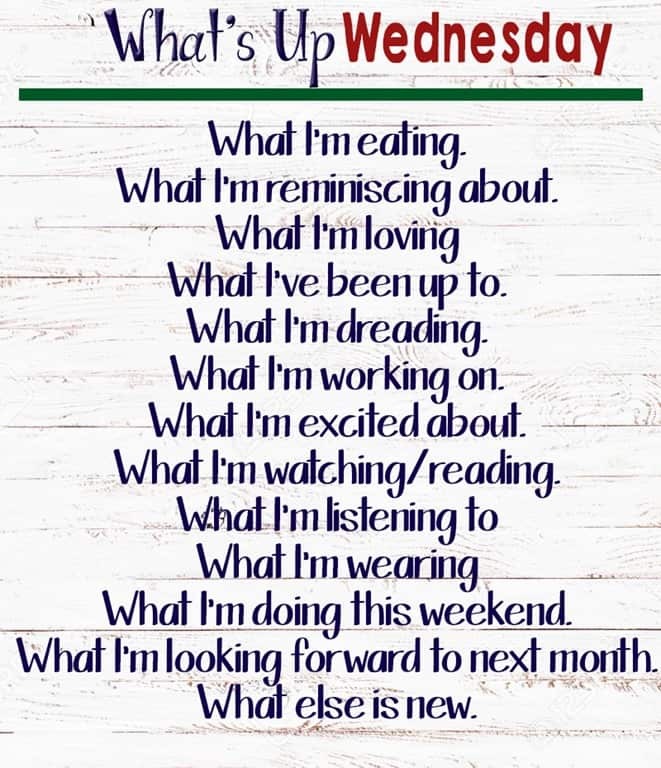 Check out the questions we will be answering each month. With the flu, it’s been a big pot of chicken soup. 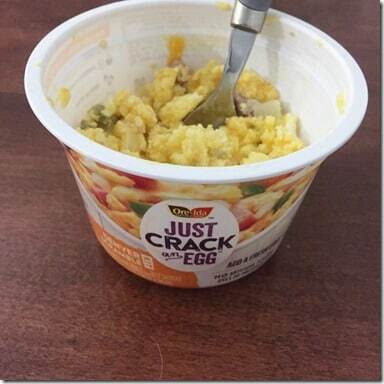 Nothing else sounds good or tastes good. The key is using a whole chicken and cooking it slowly to release all that good bone broth. It works wonders. 2. What I’m reminiscing about. Racing has been on my mind this week. With the weather snow fail yesterday, I’m ready for spring. I’ve been taking several walks down memory lane looking back on the past 10 years of running. I have this strong deep urge to return to the first years when running was new and hard and exciting. 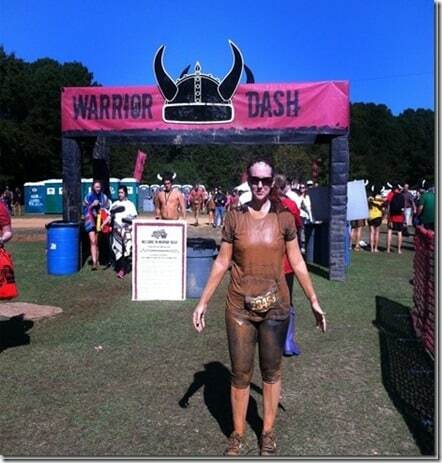 I loved participating in local races and then working towards obstacle course racing. My first Warrior Dash has been on my today. These are my favorite purchase this week. These are bowls with the stuff for omelets. All I do is add 2 eggs, stir it all up and microwave it. The sausage-veggies-cheese and the ham-veggies-cheese are the best ones. The turkey sausage is not my favorite. 4. What I’ve been up to. I’m just now taking down Christmas decorations. 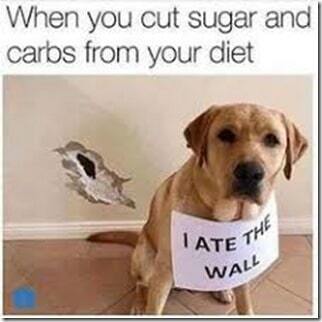 Don’t judge. And, I’m a little sad. The house seems empty without all the lights and trees. I need to gradually up the decorating game for this house. I’m dreading the upcoming no-sugar experiment. That’s going to bring on a headache or 5. 6. What I’m working on. I’m working on keeping this blog up to date and diving deep into a Pinterest marketing strategy. 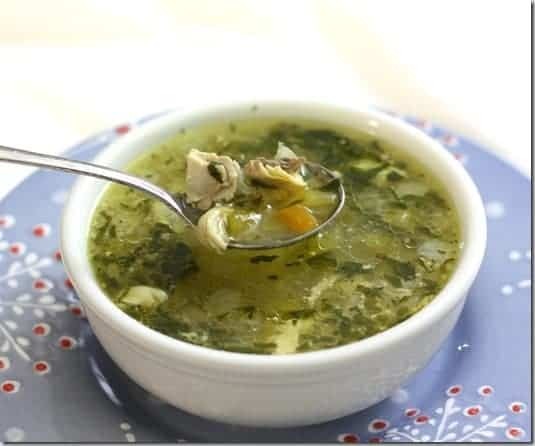 The common theme in blogging world is to work on SEO to keep Google happy and develop a Pinterest strategy with my food photography and recipes. That’s what I’m working on—my side hustle. 7. What I’m excited about. 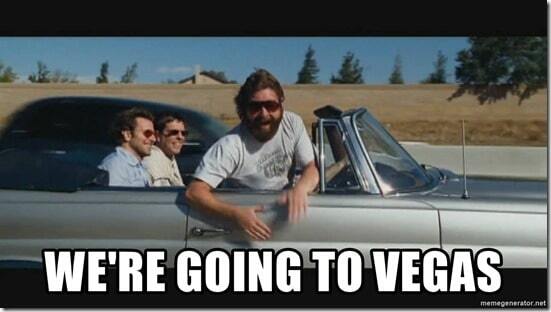 I’m going to Vegas!!! I’ll be there in May for the Go Wild Conference. Year 4! I just have to make flight reservations. I should really put that in the “dreading” part of this post. I hate to fly and spending a big chunk of change on flights make me cringe. 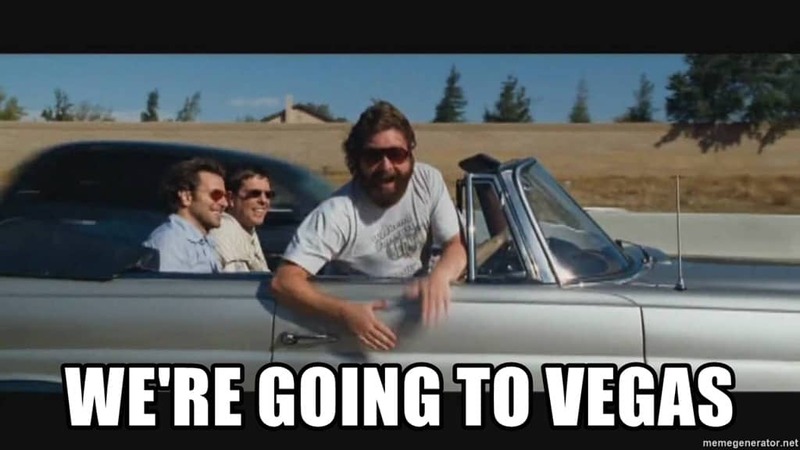 But…VEGAS! 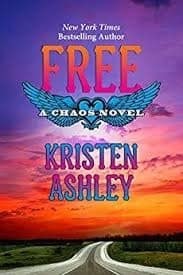 Season 4 of the Gilmore Girls and reading the latest Kristen Ashley book that released yesterday. 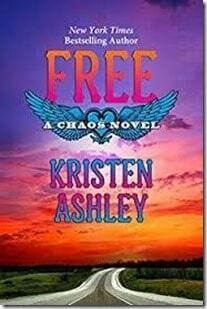 It’s the last installment of the Chaos series and I’m sad to see it end. I’ve reread that series numerous times and they never get old. 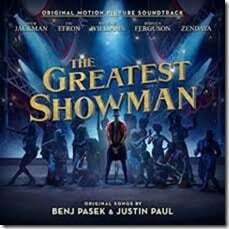 Pandora, specifically, the Greatest Showman soundtrack. 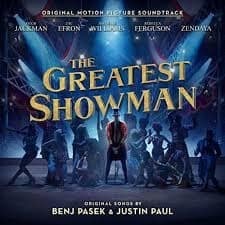 Rewrite the Stars is currently on repeat. Youtube has some really great clips from rehearsals and some song lyric videos that really snag your attention. The new dress code at school….for teaching children…..is no fitted or skinny pants. Seriously. It’s no problem if our pants fit our butts and thighs but they must end in bootcut. They cannot taper down to “skinny” ankle cut. This woman apparently hasn’t looked at a Target or Old Navy mannequin lately. I finally found some carpenter jeans in the men’s department at Walmart. So, with these new rules, I assumed my long-lasting desire to wear scrub pants to teach kindergarten is perfectly okay. They aren’t “skinny” or even fitted. Colorful pants+striped or solid tee from Target means I don’t have to think about my outfits anymore. 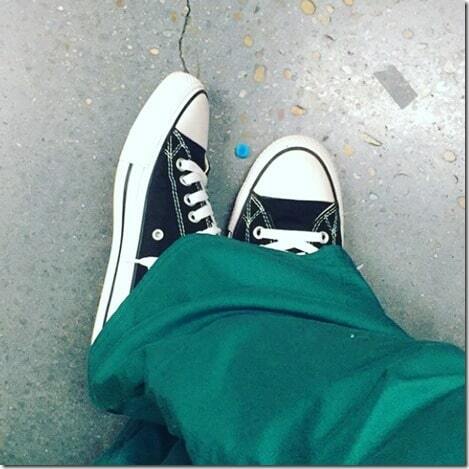 Chuck Taylors for the win because if she wants us to go back to 1996, I’m going back to wearing my grunge shoes. 11. What I’m doing this weekend. Flu recovery. Manicure. Super Bowl commercials. I have zero desire to do much of anything else except recover. I hate the flu. 12. What I’m looking forward to next month. February has a couple of book releases coming up and The Rock ‘n’ Roll New Orleans race is a week away! 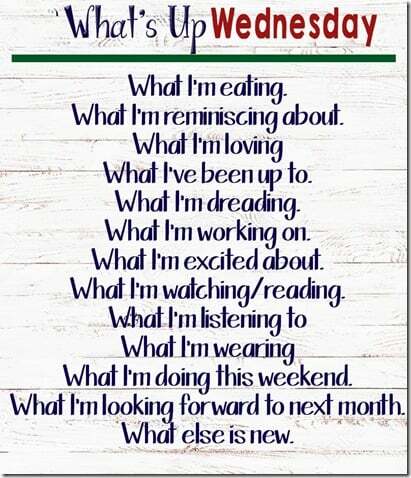 And that’s the conclusion to What’s Up Wednesday! I loved writing this. I’ll be back in February.